Phoenix, AZ, April 24, 2017 – ABI Multifamily, the Western US's leading multifamily brokerage and advisory services firm, is pleased to announce the expansion of its Tucson Office with the addition of Jonathan Ibrahim to the organization as Vice President. John Kobierowski, Senior Managing Partner, states, "We are excited to welcome Jonathan to the ABI Multifamily team where he joins Senior Vice President Lance Parsons, CCIM and Vice President Ryan Kippes in the Tucson office. Jonathan, along with other recent hires at our Phoenix Headquarters such as Ryan Smith and Nathan Bruer, represent the changing face of commercial real estate. Jonathan, in a very short amount of time, was able to lever nascent technological platforms, such as Zillow, Trulia etc, into a multimillion dollar brokerage and asset management business. 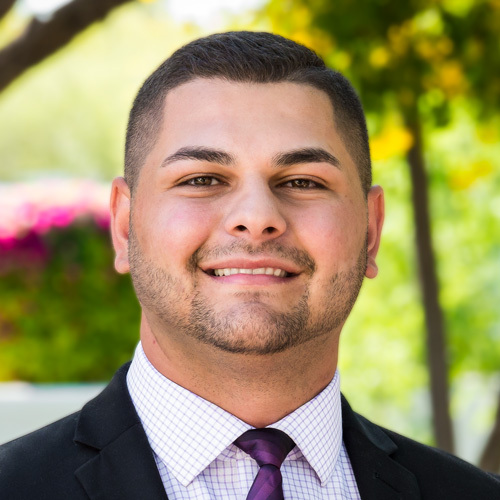 He is an excellent addition to the ABI family and solidifies our position as the go-to multifamily brokerage in the Tucson Metro." Jonathan began his career as a real estate agent in 2013 after studying Civil Engineering at Arizona State University. He was quickly recognized as a top producer in the southwest region with nearly $30 million in sales. Additionally, Jonathan has served in various advisory roles for real estate related technology companies by evaluating the efficacy of their platforms and providing technical assistance for their end users.